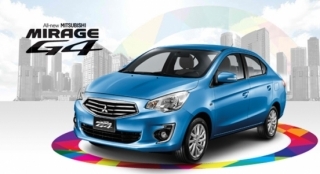 Get this chance to purchase a brand new Hyundai Reina 1.4 GL AT AVN with Zero Downpayment. Inquire now to find out the monthly amortization. 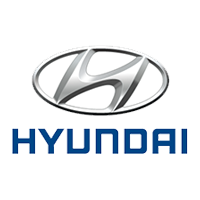 This offer is available at Hyundai Commonwealth. 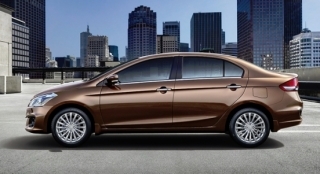 With a price tag of P738,000, the Hyundai Reina carries the brand's signature Cascading Grille, while its rear is coupled with simpler-shaped taillights. Inside, the Reina comes standard with a 1-DIN AM/FM radio with USB connectivity. The Reina is also treated with a 2.8-inch LCD instrument cluster where driving information is shown. Under the hood of the Reina is a small yet mighty 1.4-liter gasoline engine that produces 94 horsepower and 132 Nm of torque. The engine is then paired to a four-speed automatic transmission. 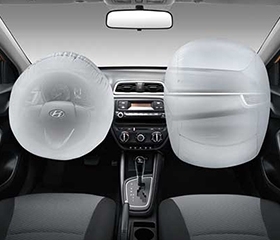 As for safety, the Reina comes with dual front airbags, as well as an anti-lock brake system (ABS). 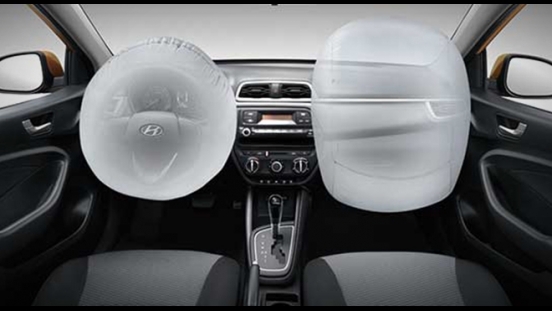 Providing that needed protection for both driver and passenger. 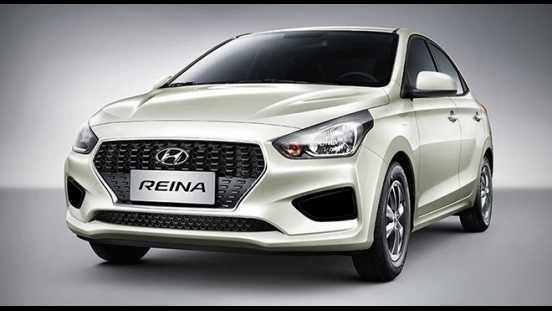 Hi, I would like to receive a financing quote for the Hyundai Reina 1.4 GL AT AVN with Zero Downpayment, thank you.